With an extra AC outlet TP-Link RE360 WiFi range extender not only boosts your WiFi signal, but also allows to power your appliance. Like the design? Let’s keep checking. 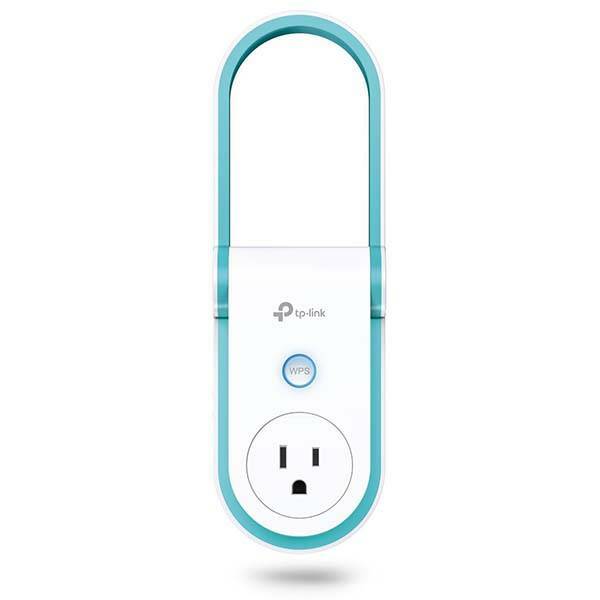 TP-Link RE360 is an advanced and versatile WiFi extender that measures 4.92 x 2.76 x 2.54 inches and weighs 8.5 ounces. As we can see from the images, the extender shows off a smooth, minimalistic appearance design, and using an integrated 3-prong plug, it can be easily deployed in any wall outlet. Meanwhile, it supports any WiFi router or wireless access point. With speeds of up to 300Mbps on 2.4GHz and 867Mbps on 5GHz, the WiFi range extender is capable of expending the WiFi signal up to 10,000 square feet in order to eliminate dead zones and keep your whole home connected with stronger WiFi signal. Furthermore, its intelligent signal light helps you effortlessly find the best location for optimal WiFi coverage, while an extra AC outlet allows it to power your appliance, so you won’t worry about it occupying your wall outlet. 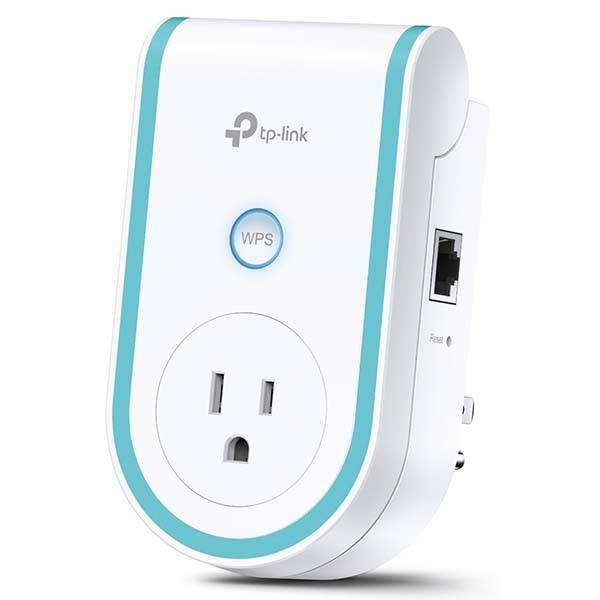 TP-Link RE360 WiFi range extender is priced at $31.05 USD ($79.07 for AC1900). If you’re interested, jump to the product page for its more details.